Residential Elevators is pleased to offer the Luxury Lift LLT – Variable Speed Traction Residential Elevator.  Residential Elevators Luxury Lift LLT Traction Elevator uses the same technology as 10 – 50 story commercial buildings that have been in use for over 100 years. We have developed this technology for a Home Elevator application without the need for a machine room. That saves the square footage of your home and adds to its value. Quiet, smooth and reliable operations are the hallmarks of this advanced system and will provide dependable vertical transportation for the life of your home. As quiet as any conventional hydraulic system and a ride similar in smoothness during starting and stopping to most conventional hydraulic systems on the market. Residential Elevators exclusive Auto Lowering emergency exit feature allows the Luxury Lift LLT to lower automatically to the next landing, allowing passengers to exit safely in the event of a power outage. Standard on all Residential Elevators Home Elevators. Residential Elevators history of quality engineering means lower maintenance costs. Travel standard up to 50 ft.
“Car Here” and “In Use” indicators Meets or exceeds all ASME/ANSI A17.1 National Safety Codes for Elevators – Section 5.3 Private Residence Elevators. Residential Elevators (RE) is pleased to offer the Luxury Lift LLH hydraulic elevator line with our largest size and payload ever. 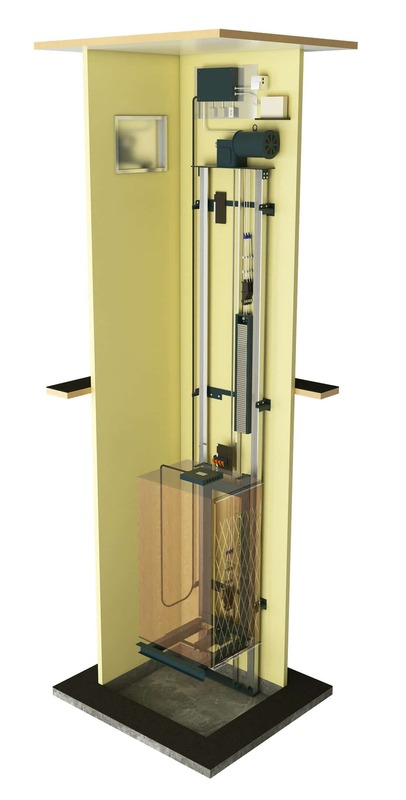 The Luxury Lift LLH hydraulic elevator has an industry leading 950lb capacity – STANDARD! 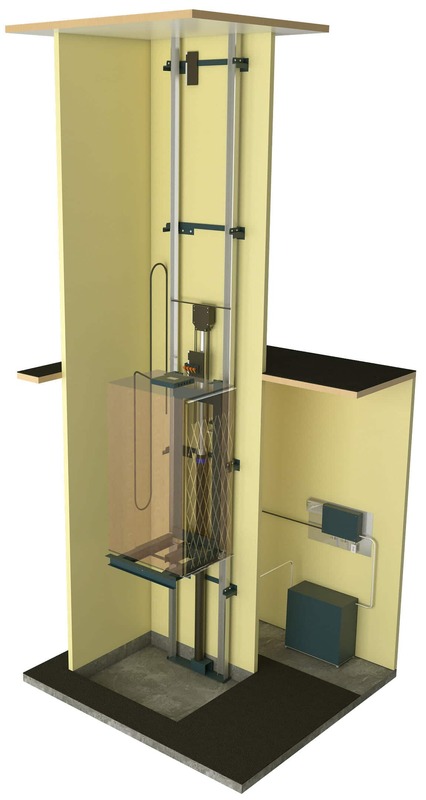 The Luxury Lift LLH residential elevators are built using the same design criteria developed over decades and used in the commercial and industrial elevator market. RE’s Luxury Lift LLH gives the lifting capacity normally available only with commercial elevators. Complement the Luxury Lift LLH with your personal choice of cab appointments and enjoy commercial elevator features at residential elevator prices. Low maintenance consistent with RE’s reputation and demonstrated track record for reliable and highly engineered hydraulic elevators.